Roland, R. Gage (23 November 2016). Bitcoin & Anonymous Currency. Bitcoin is a decentralized, open-source, and peer-to-peer cryptocurrency that exists in a purely digital form. This universal currency can be purchased with any centralized currency and spent on digital and physical goods. Large and small companies accept Bitcoin because the transactions are both immediate and its peer-to-peer feature reduces transaction costs. As a decentralized currency, there are no banks or governments that control or assign bitcoin its value. The value of bitcoin is based off the trust that it has purchasing power; just like all other currency. The term "open-source" is used a lot in technological terms, and it is important that users know what this means. Open source software means it is freely distributed, and anyone can make copies of the software or modify it themselves. Open source is part of the Creative Commons Licensing (CC) which is a type of legitimate Copyright. It is sometimes referred to as a "copyleft" because this type of licensing gives users a lot more freedom than traditional copyrights. For example, a Creative Commons license gives creators a free way to protect their work as well as make sure others respect the spirit of the author. The author can choose if they want to allow other people remix their work through adaptations. They also provide a "share alike" license that prevents anyone from making money off of your work or remixed work of yours. There are some other specifications like attributing the original work, as well. In saying something dealing with a network is "peer-to-peer" it means there is no central server. Everyone in the bitcoin network is responsible for their own coins because they are only saved on whichever device they use to bank. There is no "cloud" or backup service, and we've seen some of the tragedies of people losing their devices that held all of their bitcoin – sometimes $7.5 million dollars worth. Peer-to-peer is also one of the most secure ways to share something because the data goes straight from one device to another without being intercepted by a third party server. This also allows the network to grow as fast and big as it wants without experiencing data traffic or having to constantly upgrade any servers. The term "cryptocurrency" just refers to money that purely digital and encrypted. The encryption part will come in part three when we get into bitcoin mining. A lot of online marketplaces are beginning to accept bitcoin because of its low transaction costs. Every time you use a credit card at a store, the store actually has to pay a fee to the bank for each transaction request. On the other hand, Bitcoin has a much smaller fee that can be as low as $0.14 each transaction. 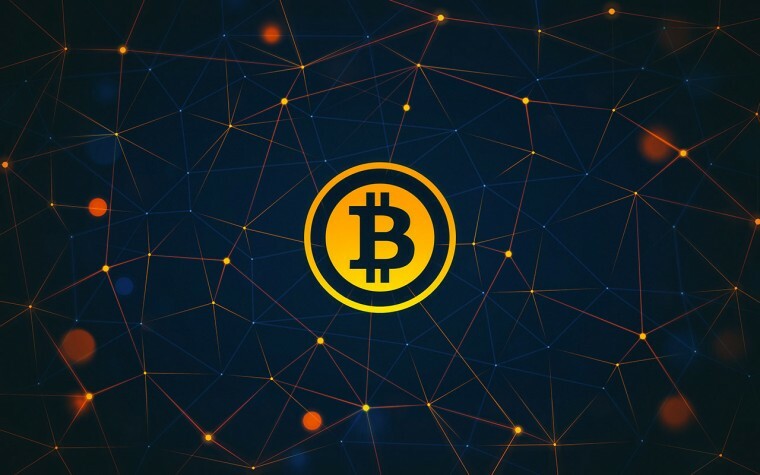 The concept of Bitcoin was released in 2008 when Satoshi Nakamoto published Bitcoin: A Peer-to-Peer Electronic Cash System on the Cryptography Mailing List (Nakamoto, 2008). He stated that he lived in Japan, but it is speculated that the name “Satoshi Nakamoto” may have been a representative name for a group of programmers. The creator(s) never identified themselves, and it is assumed their identity was anonymous due to the nature of the online cryptocurrency boards and the controversial nature of a decentralized, anonymous currency. Some users have recorded Nakamoto’s board postings and found posting trends. If Nakamoto had an average sleeping schedule, it is likely they lived in the Americas. Other hints of his western location is their use of British English spelling in source code comments. In 2009, the initial software and source code was released for Bitcoin and in 2010 Nakamoto transferred the code repository to other developers and ended his involvement (Bosker, 2013). 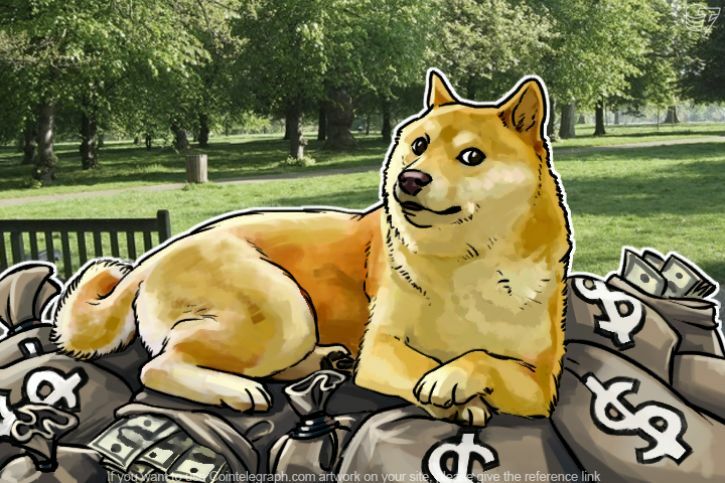 The open source and free nature of Bitcoin has inspired other groups to create more contemporary cryptocurrencies like “Dogecoin.” The name comes from an image of a Shiba Inus that gained a lot of popularity as an internet meme around 2012 called “Doge.” It functions essentially the same, and gained a lot of popularity because of the name and the concept of “meme money.” The value of this currency is next to nothing, though. As of late November 2016, a sum of 100,000 dogecoin is only equal to about $28.00. This video by ZimoNitrome really sums up the contemporary and "easy come, easy go" of Dogecoin. Next week, we'll talk about the Bitcoin economy and why it won't be fading out like Dogecoin. Many economists were worried about the growth and cap limit of Bitcoin in the world, but its market value has definitely shown this currency is very valuable. Nakamoto, Satoshi (31 October 2008). Bitcoin: A Peer-to-Peer Electronic Cash System. Bosker, Bianca (17 April 2013). Gavin Andresen, Bitcoin Architect: Meet The Man Bringing You Bitcoin (And Getting Paid In It).